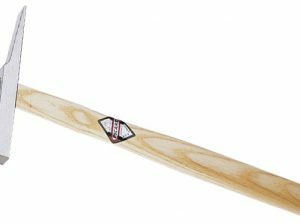 Polished with Annulated Round Handle & Salient Strap Around. 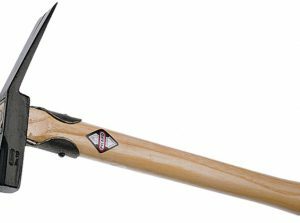 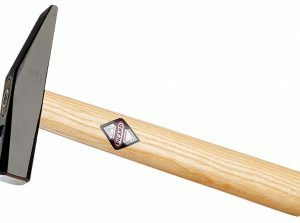 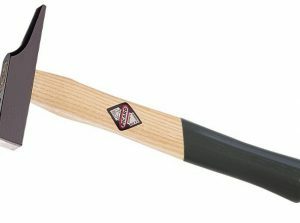 300gm (10oz) Cobblers Hammer German Pattern With Ash Handle. 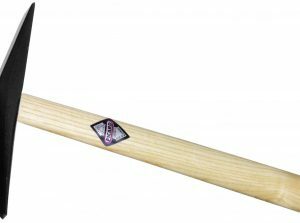 German Pattern With Ash Handle. 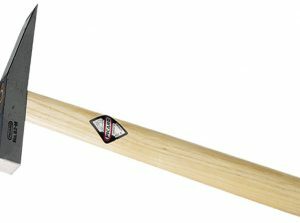 Coopers’ Hammer with Ash Handle. 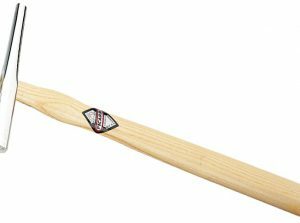 80gm (3oz) Flaglayers Hammer with Ash Handle. 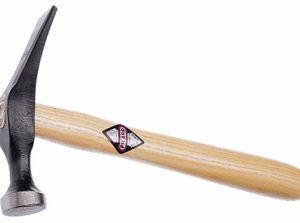 Flaglayers Hammer Point made from Hard Steel with Fibreglass Handle. With Tubular Steel Shaft & Plastic Grip with Edge. With Tubular Steel Shaft & Plastic Grip With Point. 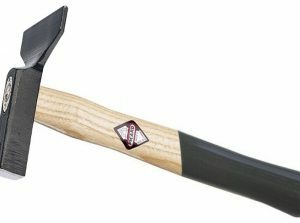 With Point or Edge & Leather Handle. 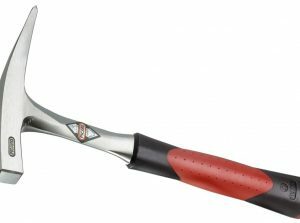 With Point or Edge & 2 Component Grip Red/Black. 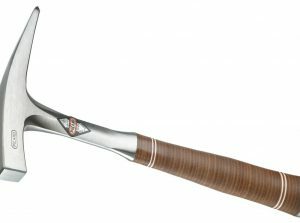 500gm (18oz) Inlaid Woodwork Hammer With Ash Handle. 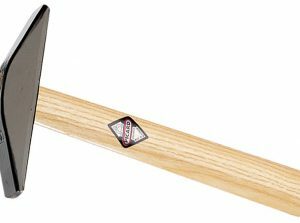 Veneer Hammers With Ash Hammers. 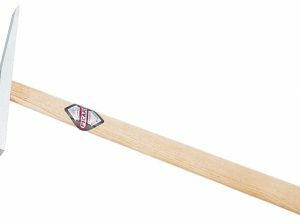 French Pattern With Ash Handle. 210gm (7oz) Magnetic Hammer with Permanent Magnet & Claw. 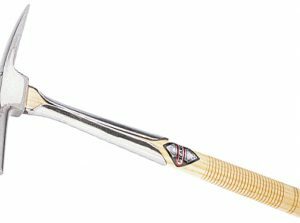 With Permanent Magnet & Claw, Bright Polished,the Forve of the Magnet does not Diminish. With Permanent magnet, chrome plated,force of magnet not diminishing. 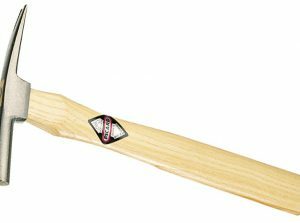 With Permament magnet, bright polished, force of magnet not diminishing. 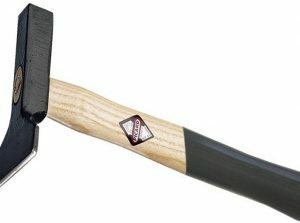 330gm (10oz) Scaling Hammer With Ash Handle. 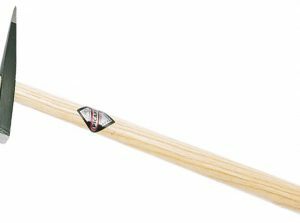 500gm (18oz) Scythe Hammer With Ash Handle. 500gm (18oz) Special Hammer for Carpet & Floor Layers. 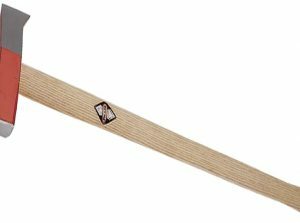 For Carpet & Floor Layers with Ash Handle. 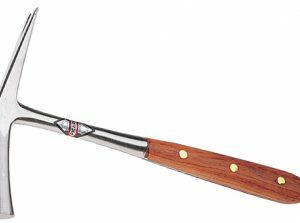 With Iron Handle & Riveted Wooden Scales. 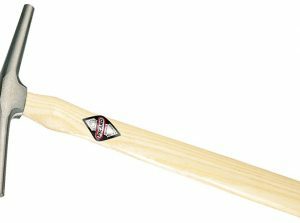 Polished with Annulated Round Handle & Salient Strap Around Also Available with Permanent Magnet. 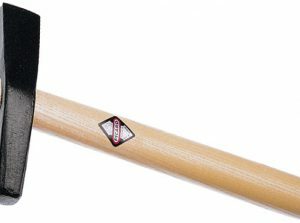 Polished, with Steel Pipe Handle & Annulated Round Rubber Grip Around. 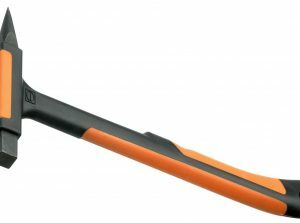 Also available with Permanent Magnet. 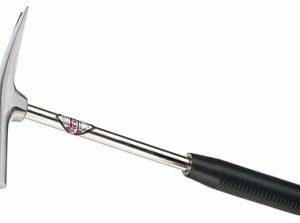 500gm (18oz) Water Works Hammer With Tubular Shaft & Special Grip. 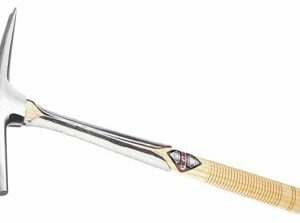 With Tubular Steel Shaft & Special Grip.